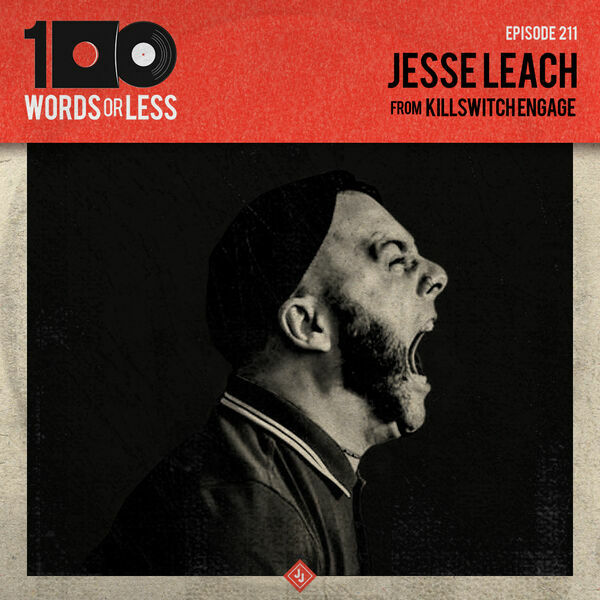 Episode 211 - Jesse Leach has always fascinated me. As the singer of Killswitch Engage I found his lyrics to be positive and uplifting in ways that most metal bands didn’t embrace and I loved it. I hop in the bands tour bus and pick his brain about anxiety, showing your roots and ultimately finding comfort. It’s a very special conversation that I am pleased to bring you. Try two meals FREE with Blue Apron. It’s simply a better way to cook. SeatGeek is the best place to buy tickets online. Download the app and use the code WORDS for a $20 rebate off of your first purchase.